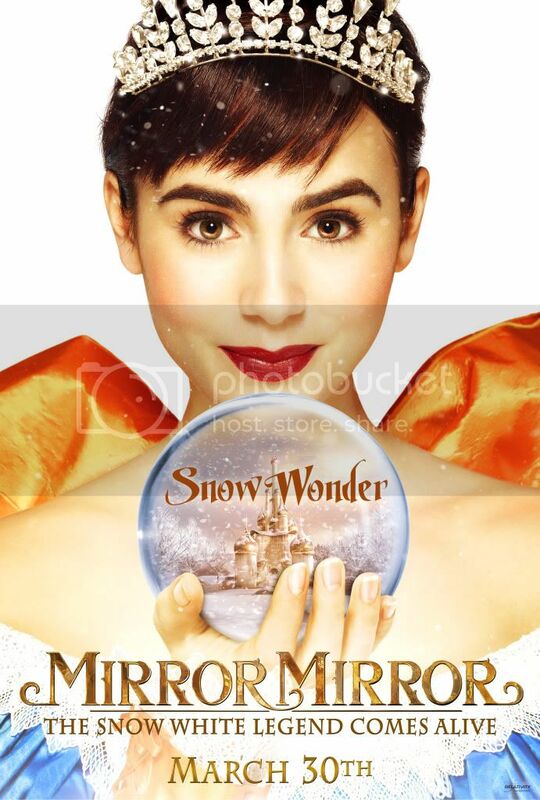 Mirror Mirror: The Movie Novel. 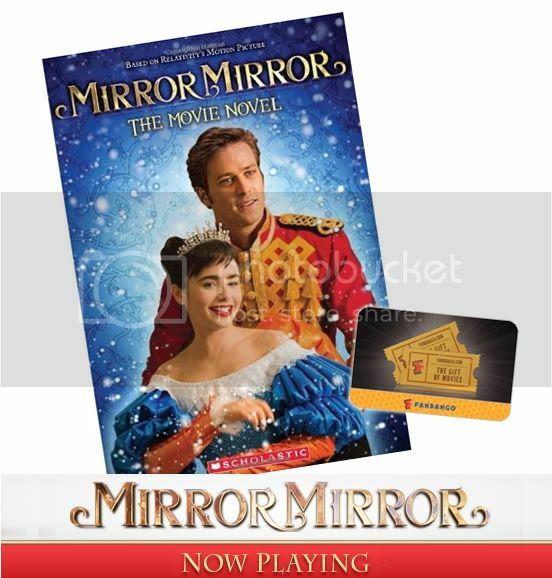 in conjunction with the theatrical release of MIRROR MIRROR. I've included lots of extra entries, so you have lots of extra chances to win! So, what are you waiting for??? Enter now! Please check out the terms to this giveaway in the Rafflecopter widget. OMG LOVE YOUR LAYOUT! It's so nice and clean-looking. Your blog looks amazing. I'm definitely a new follower! Can't wait to see the movie, it looks fab! Had no idea there was a book, too. Go figure. 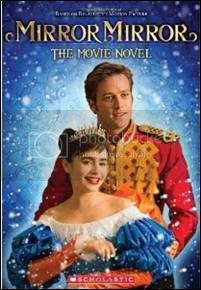 The movie looks really cute (I do love Julia Roberts!). I'm looking forward to watching it. Thanks for the chance to win! Haven't seen it yet. Thanks for the chance to win this great giveaway! I haven't seen it yet, but it looks really good!! I have not seen this movie yet but it looks sooo fun and cute! Love Julia Roberts! !